Reason: It was iconical for luftwaffe and it looks good. 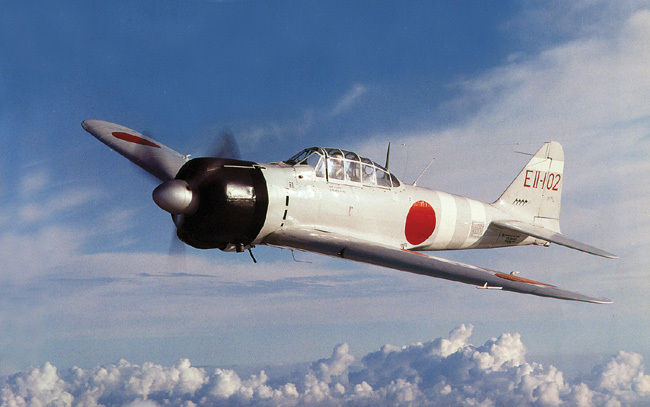 Mitsubishi Zero, because I love how it looks. I would want to get the Fokker D.XXI... I doubt that it will be in the game however I have several reasons why I would want to use it; National pride (silly, i know), excellent combat performance under difficult conditions (Winter War) and it just looks good (See my signature, below). 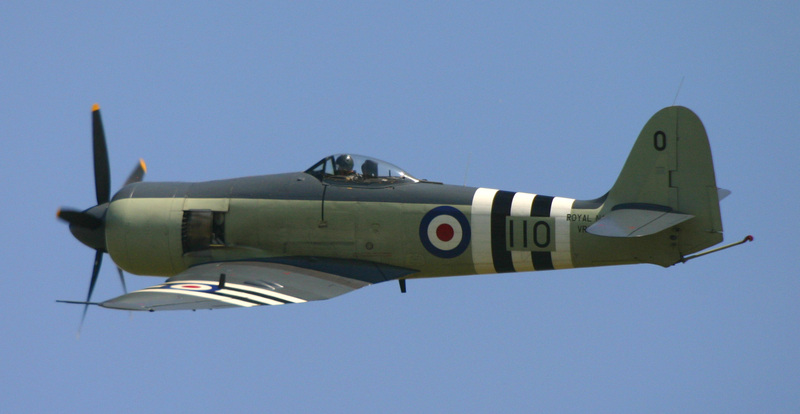 The Hawker Sea Fury (if it makes it into the game). The best piston-engine fighter ever made, and the Fleet Air Arm's last. My favorite plane is not currently in the tech tree. Actually, as the British tech tree is not there, there is, for now, no chance to fly it. De Havilland Mosquito with the 57mm gun. Yes, it's an anti tank gun. Imagine what will it do to the paper-thin armor of your plane. 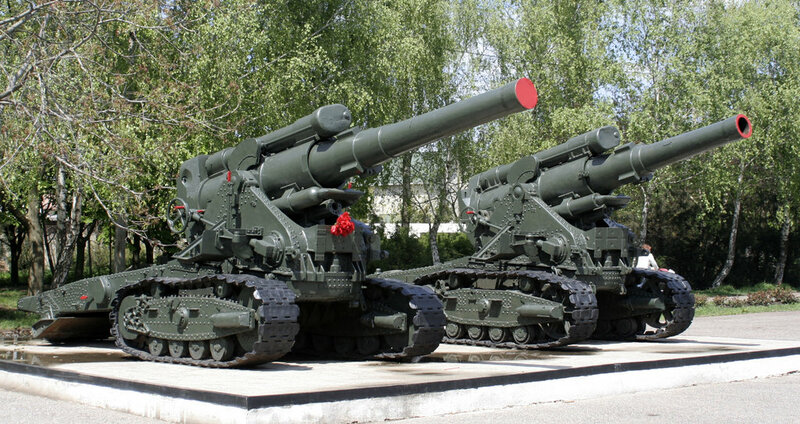 I would settle also for the four 20mm version, as long as it also has the four 7.7mm front guns. Only problem the Mosquito has is that it's made of WOOD. That means no armor at all. But if you manage to get on my tail, I'm flying the Mosquito wrong. I'll be looking for a plane that is considered weak or at least quirky, and try to perform well in it. That's not easy to do in WoT, so it might not be fun in WoWP either. I'm hoping that the added dimension in WoWP compared to WoT will make it possible, though. I'm not a total masochist, so I will be flying the versatile and well performing ponies (P-51), spits and lalas (La-7) a lot. Spitfire and Hurricane,I played a lot of Secret weapons over Normandy on PS2. That was a really great game! Me109 this one at Tier 5. I want one of them Flying Fortresses. But it'll probably be Tier 10 and months of intensive grinding, if they have strategic bombers at all. I know little about warplanes, but this one is really beautiful to behold. Let's hope it makes it into the game. La-5 was my favourite plane in the Il-2 Sturmovik. Bf110 is a nice heavy fighter, that style seems to be intresting.